• 9 base curve offers superior wrap around protection. 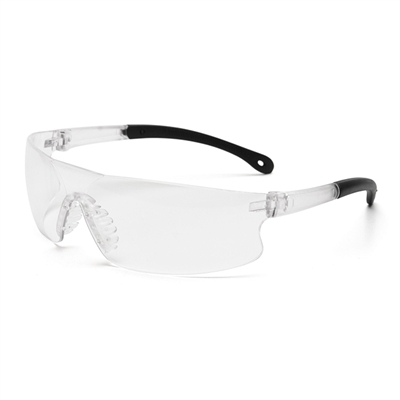 • Hard coated polycarbonate lens offers 99% UV protection. • Rubber temples for comfortable hold and flexibility.